Igniting the Light of Inner Greatness! 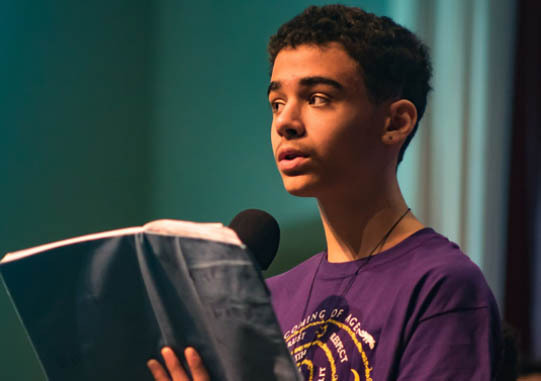 Every Sunday, CSL offers a unique program where children of all ages can experience their oneness with God, make loving connections with each other, and learn the Science of Mind principles and practices of living from Spirit. This program is designed to appeal to specific developmental levels with age-appropriate activities. In exchange for free services through our programs, we ask parents to volunteer in the Ignite Sunday Programs at least 6 times each year. Imagine a world where youth and their families can freely express their Inner Greatness, their true nature, in the Universal Love that is Spirit. Participants in the IGNITE Youth & Family Programs learn to seek and express Universal Love as the guiding Principle and Presence in all that we think, say, and do — resulting in the emergence of a harmonious and joyful world. We support youth and their families by providing opportunities for them to become more aware of the nature and activity of Spirit as their Inner Greatness. We empower youth to create fun, beautiful and meaningful expressions of their learning and understanding of Spirit and to stand strongly in Truth. We encourage youth to appreciate the Good in all life, recognizing and expressing their “Greatness On Demand”. We educate youth with stories, principles, and practices that help them grow spiritually, in fun, playful, and meaningful ways. We inspire our youth to express Universal Love through service, which means giving their time, talent, and treasure to expand the Good in the world. We ignite awakening and the feeling of the Light within, fanning the flames of Universal Love for all. 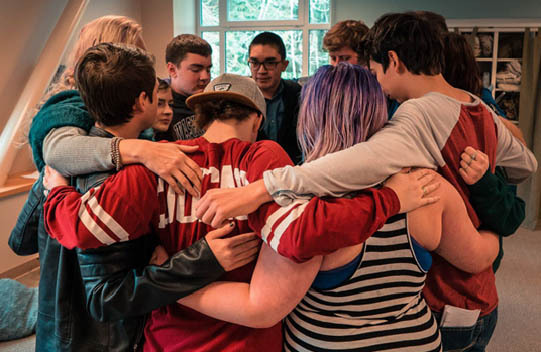 If you have any questions about our youth programs, contact Janell Shiers, Youth & Family Program Director 206-527-8801 x 5120 or JanellS@SpiritualLiving.org. 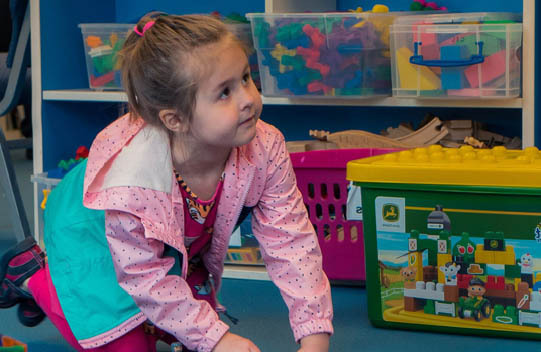 Through the Spark program, young children experience a warm, loving and safe environment — a space where they can explore, discover, and play together. They gain important social skills and respect for self and others, while learning to treat each other with loving kindness. In the Flame program, older children learn to recognize the qualities of God within them as well as in the world around them. Through arts, games, and service-oriented activities, they explore, create, and appreciate diverse expressions of “God qualities” within. In addition, more structured Friendship Circles begin to replace Social Play, encouraging children to create meaningful connections with others. This, in turn, further expands their respect for and loving kindness toward others. Participants learn that we are all equally valued and loved in Spirit, and endowed with unique gifts, talents, and abilities to give to the world. Finally, Flame participants learn that the Creative Energy and Power of the Universe is Universal Love, operating according to a perfect Law. Fanning the Flame of this Love within them not only raises self-esteem, confidence, and empathy for others, but also helps them express their unique Inner Greatness. Middle School is the age of initiation and “practicing” adulthood, while still having one foot in childhood. While it is also a time of great change, it brings with it magical possibilities for using spiritual principles, practices, and concepts to manifest one’s individuality through standing apart from the crowd, yet belonging to a safe and supportive peer group. Magic is a place for middle school-aged youth to discover their “intrinsic magic”: The Divine individualization filled with limitless possibilities that they are here to express. Magic participants are also encouraged to participate in Coming of Age (COA), a 9-month program of transformation, complete with rites of passage and vision questing for youth and a Parent Circle for their parents. COA takes place outside of the Sunday program. In the Radiance program, teens come together to create authentic bonds of love and support for one another as they meet the challenges of their own diverse lives. 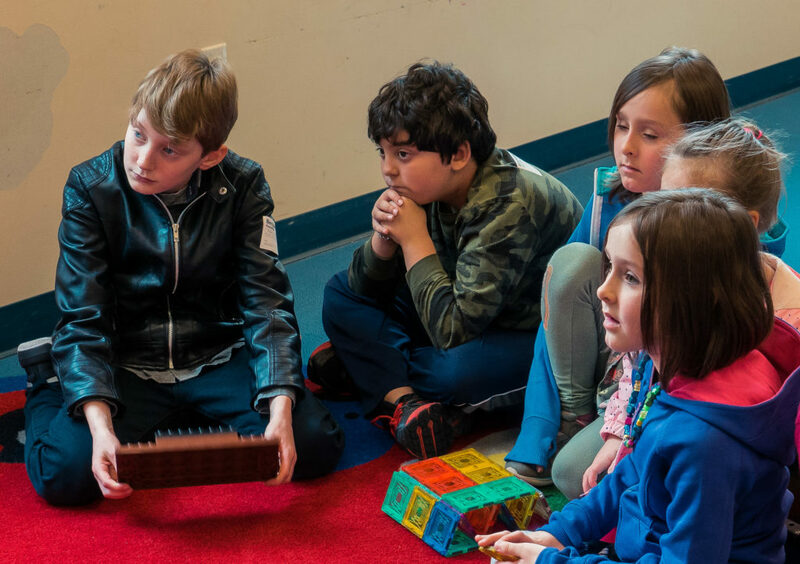 They learn to become skilled listeners, working through judgments and beliefs that no longer serve their highest good, and they learn to practice loving compassion, forgiveness, and empathy. In a world where teens may experience bullying, peer pressure and negativity, teens in the Radiance program are empowered with fresh perspectives, principles and tools to help them transform their lives into masterful, radiant works of art. They learn that they are the Light, the Radiance of the Divine, individualized in service for themselves, for one another, for community, and for the world. This group participates in activities outside of the regular Sunday meeting time through activities such as field trips, overnighters, camps, fundraisers, and service projects.